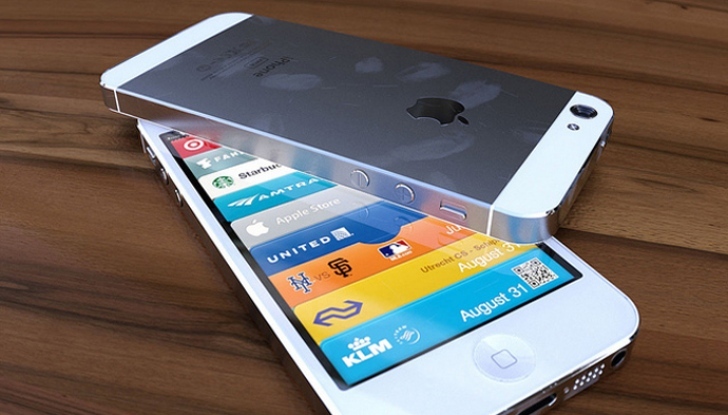 Did you know that iPhone customers are growing with each passing day? The number of people who have purchased this device has touched a whopping 5 million figure. The day has finally dawned for Apple. Apart from the massive sales for the company, it is also evident that iPhone users are in fact more in number when compared to the entire population of Ireland. And there is something that makes it even more interesting. It is that most of the iPhone customers are the ones who have switched their service from other mobile service providers such as Android. For such people, here are a few tweaks that help accustomed to the device. The first and foremost action which any iPhone user would love to do on his iPhone is to set up the email. Are you one among them? Alright I heard you! You need to install the “settings” application and scroll down to the mail option. Here, you will be able to include as many accounts as you want. Apple takes care of the rest of the process. Your just need to type the username and password followed by a label for your own private mailbox. Additionally, in the contact and calendar section, there is another option to fetch data that reveals the number of times your device checks for new emails. When you turn on the Push button, your iPhone will receive any email that is sent to you. However, it can take a toll on your battery life. For this, you need to turn it off and opt for the “Fetch” option instead. This way the device will scan for new emails at specific intervals of time gap and believe me, it is good for your battery. To track your friends on social media like facebook and Twitter, the share button found on iPhone applications is a great pick. But you need to manually log into the services for activating this option. Once accomplished, you can share all you want with the click of a few buttons. Facebook and Twitter records the list of your friends along with their contact details by default. If you don’t want your address book to be jammed with such data, you might as well turn off the contacts slider found in the Facebook pane. I’m sure we all value our privacy and some of us guard it more than anything else in the world. But let’s face it. There are lots of advertisers who will be hovering around our iPhone activities to send us advertisements. You can knock such people off by disabling ad tracking. For this, you need to choose “Settings”, and go to”About”. Here you will find another option called as “Advertising”. Now, you have to turn on the option that limits tracking. This will stop the tracking process. We all have those awkward moments when our friends or family members sneak into our inbox to track what we do on the phone. This embarrassing situation can be evaded by setting up a Passcode for your iPhone. For this, you simply need to flick over to settings, and then choose “General”. Now go to Passcode Lock and type one for yourself. Oh yes! Don’t let it slip out of your mind or you’ll land yourself in a soup. Next: Microsofts new Tablet 'Surface', can be used as skateboard!